Come here for a meal after seeing Museo Interactivo de la Musica. 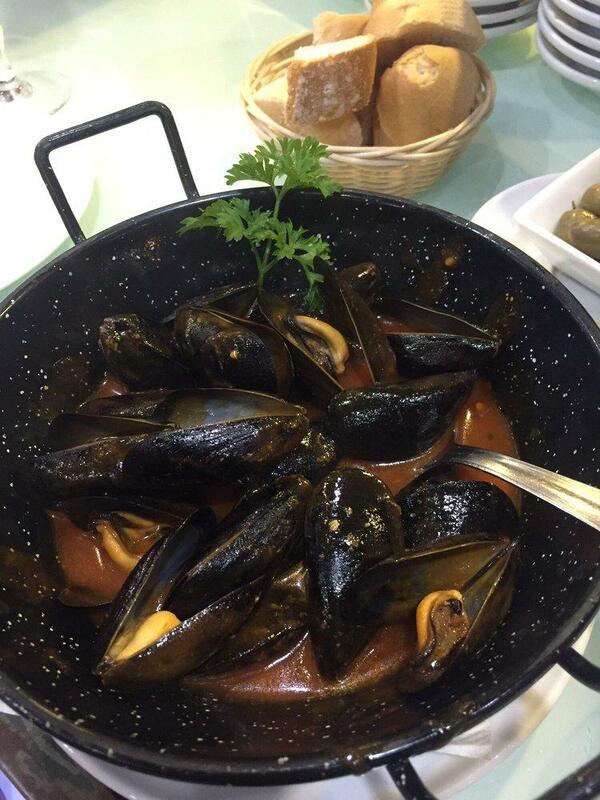 This restaurant offers you great dishes of Spanish cuisine. 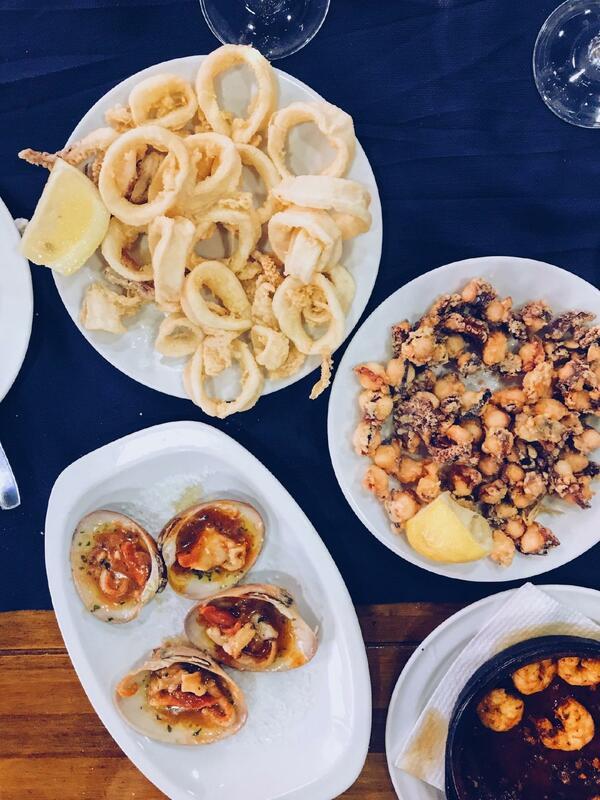 Nothing can be better than trying mouthwatering tuna, frita and fried octopus. Tasty pancakes, gâteau and ice cream are the tastiest dishes. This place is known for good house wine, cordial or white wine. 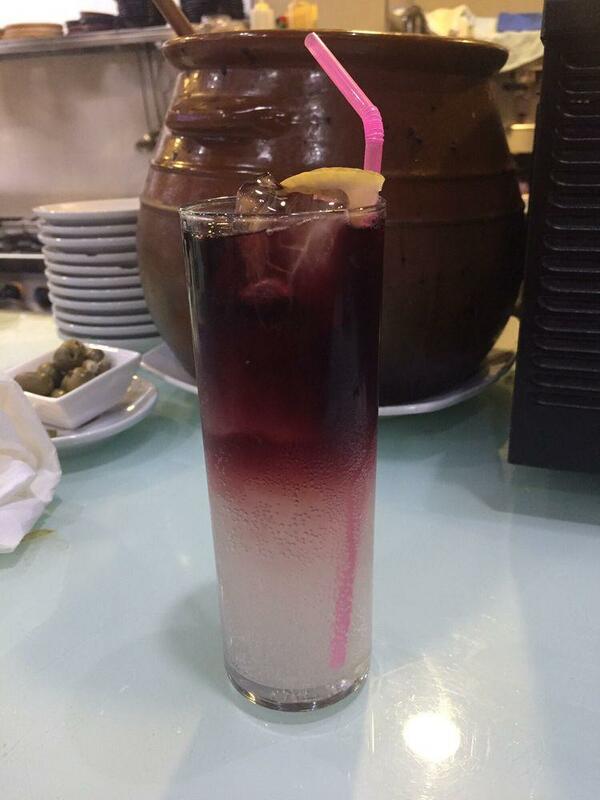 Delicious lemonade, white tea or coffee are the most popular drinks of Puro. The warm atmosphere of this place makes guests feel relaxed and have a nice time. The accommodating staff welcomes visitors all year round. This spot is notable for its prompt service. From the guests' point of view, prices are average. As a number of reviewers affirm, the decor at this restaurant is divine. 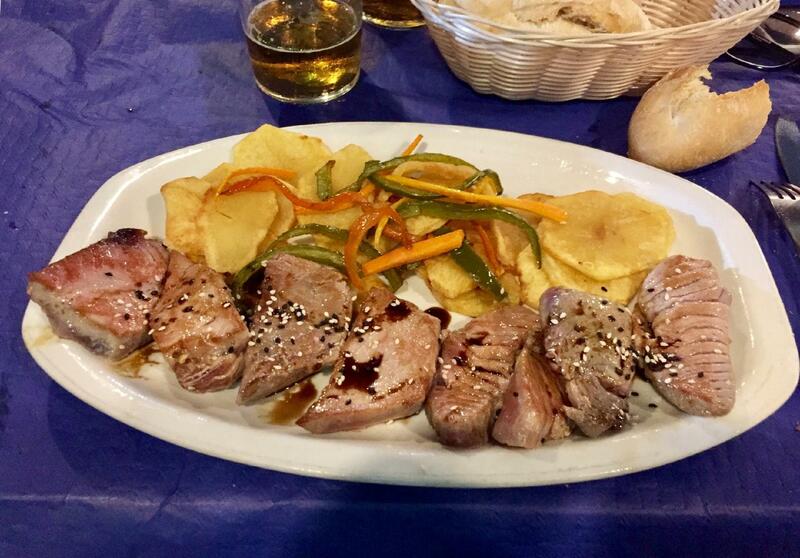 The TripAdvisor score for Puro is 4. Walked past this place a million times and never gone in. I'm guilty of finding a favourite restaurant and going there always. I don't eat out much so I don't like to try new places. I want what is good. So here on a sunday looking for a place to eat when most of the good spots are shut. What caught our eye was someone's tomato salad and a giant basket of bread. Which is free by the way. Most restaurants are super cheap with bread giving 1 for 3 people. The menu selection is plentiful and everything sounded wonder. For me a good restaurant has good boquerones & pulpo. (little fried fish and octopus. So that we tried and loved it! Now I have a few favourite restaurant here. By the way: prices are very reasonable! Fabulous! 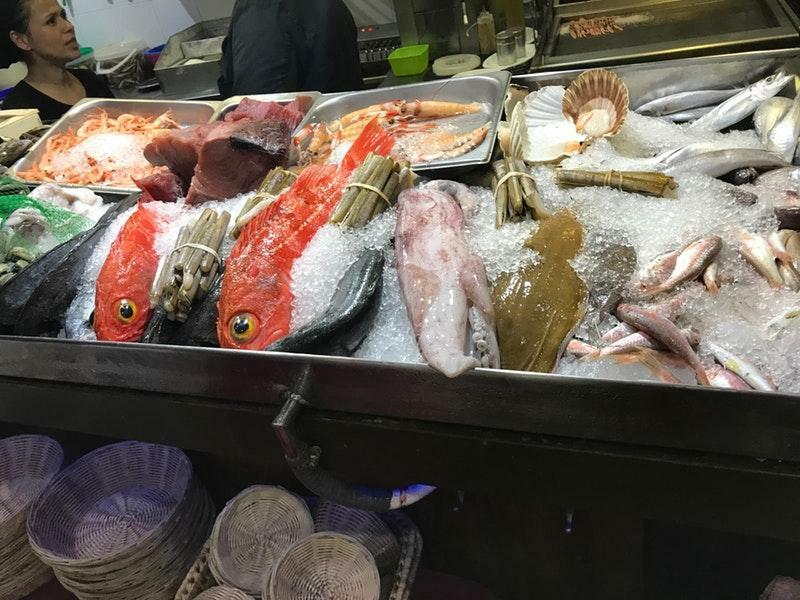 Freshest fish, excellent service. Very highly recommended.